THE FIRST ALGOMAtRAD FAMILY DANCE OF 2013 will occur on Saturday, January 5, Royal Canadian Legion Hall, Richards Landing, 7:30PM.$10/person, $5/student, kids under 10 free. Caller Dan Gorno, Music by the O’Schraves. 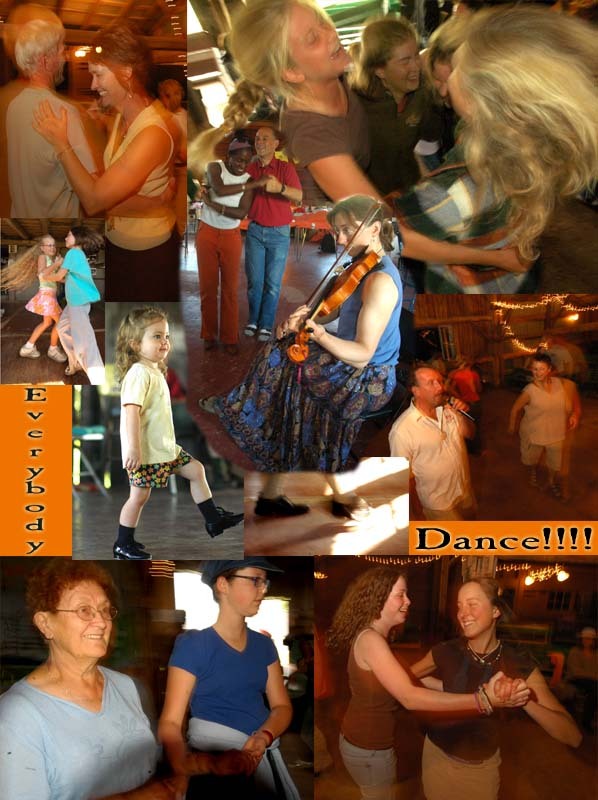 As usual beginners can learn the basic steps at 7:30 and the dance begins at 8pm. Start the New Year out right high steppin’ on the dance floor or just come out and catch an earful of lively tunes! And Check This Out! AlgomaTrad at the Bon Soo Winter Carnival! CALLING ALL ALGOMATRADDERS WHO COME FROM FAR FLUNG REGIONS: We are working on special hotel rates for folks who want to come and join us for the weekend…and we might be able to find billets for some of you, so let us know if you want to join the fun. Click on the images below to open a downloadable pdf with more info.